If you are on a tight budget, you landed on the right page. Not all smartphones are expensive. There are a lot of cheap ones that performs as great, if not better, of the smartphones that are currently at the top of the game. 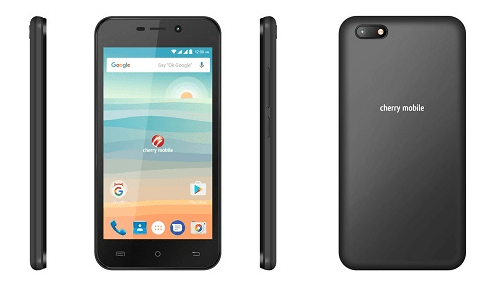 The Cherry Mobile Flare P1 Lite is one the Cherry Mobile’s latest offerings. It is also one of the cheapest smartphones not just in the Philippines but also in the world. For only 35 bucks, you will be able to enjoy the wonderful features of Cherry Mobile Flare P1 Lite. Specifications: 4.5” OGS screen, 4GB space of ROM, 512MB RAM, 5MP rear, 2MP front, WIFI/LTE ready, dual sim and 1500 mah. 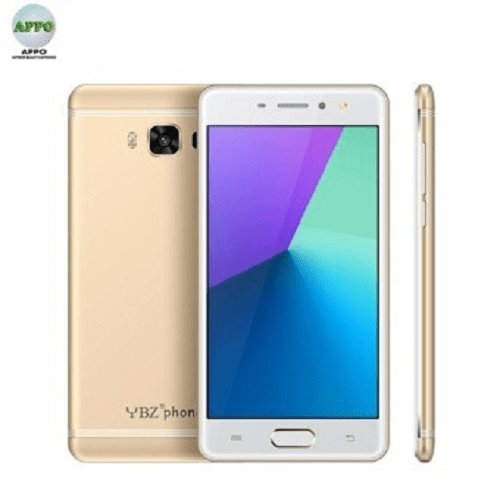 The Appo YBZ Q3 Series Android is also one of the cheapest smartphones in the Philippines. It retails at 39 USD and it comes in Black, Pink and Gold. If you want to have a light yet durable, slick and very handy smartphone, Appo YBZ Q3 Series Android is for you! Specifications: touch screen, dual core, 1GB RAM, 8GB ROM, 2MP dual camera, and dual sim. 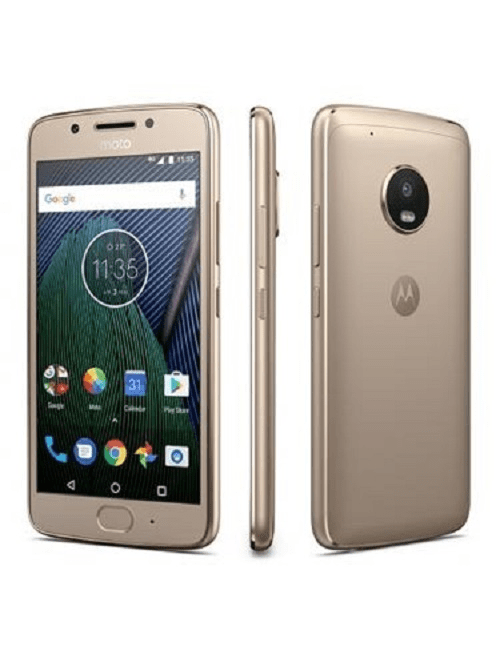 If you have extra budget then you may want to try Motorola android’s new offering: the Moto G5. Moto G5 has a firm and hard cover and it also comes in different colors: Lunar Grey, Fine Gold and Sapphire Gray. Specifications: GSM / HSPA / LTE, 5 inches, 1080 x 1920 pixels, multitouch, scratch-resistant, and up to 256 microSD GB. The Elephone P8 Mini is just like Moto G5. The only difference is that it has a more enhanced camera and a more storage so if you are that person who loves taking unlimited pictures without worrying of running out of memory, Elephone P8 Mini should be your choice. Specifications: octa-core processor, 4GB RAM, android 7.0, full IPS screen and rear dual camera. 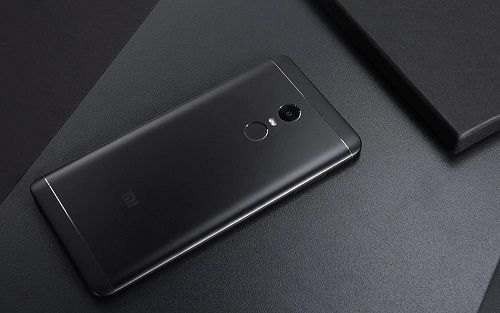 For 202 USD, you will be able to enjoy the beauty of Xiaomi Redmi Note 4X. This is a pretty fine budget smartphone and it is no different from the other pricey ones. If you are a frequent xiaomi product buyer then this should definitely be your phone! Specifications: 5.5” LCD display, 64GB storage, 13MP camera, 5MP front cam, 4100 mah, octa core and 4GB RAM. Go ahead and do online shopping now or visit the nearest cell phone store to buy your new smartphone! Mark is a daytime writer for Zapals (www.zapals.com), an internationally renowned global shopping website that offers extensive range of high quality products at the lowest prices for customers. Mark also helps consumers about the information they should know regarding new gadgets.